This Aimersoft pdf password remover online tool is available for free. 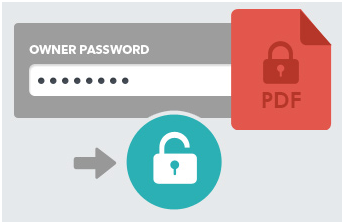 Aimersoft has introduced this new product to get through PDF password online. 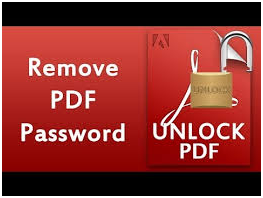 No wonder, This pdf password remover online is best when people want to unlock pdf files without downloading any application. I used this tool to unlock my old mobile bill PDFs and realized this product is so good. 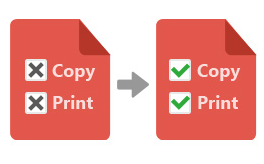 Also this tool allows users to copy text as well as graphics, select, print and edit documents, which are in PDF format. All that is needed to make this happen is just a single click. With that click, you are able to gain access to decrypted files 100% free . 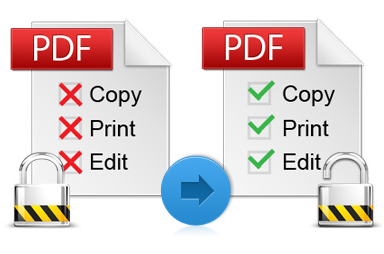 At same time it makes it possible for users to open the decrypted file using any PDF viewer. This pdf password remover online version is available in a variety of options. There is an option that you can use at no charge and the other option you have to pay for it. The product is unique and eliminates the need to install or register the software to decrypt files, which are in the PDF format. This program unlocks these files automatically without having to enter a password. It is only necessary to enter the password if the PDF document has both a user password and an owner password. If this is the case, a password is required before the user decrypting the PDF file. Aimersoft pdf password remover online is fast and effective, it makes it a lot easier for users to access as well as edit files. And if users look for unlock a lot of pdf files at one time, then you can go to Aimersoft pdf password remover desktop version. It allows up to 200 files one time and no limited at all for files’s zie. Aimersoft pdf password remover windows version is very useful when it comes to removing passwords from encrypted file, which are in the PDF format. The user only has to click on the converter button after dragging as well as dropping them into the main window of this amazing program. This software can batch unlock documents, which are in the PDF format as well as remove passwords and restrictions from those documents. Aimersoft pdf password remover windows version decrypts PDF files that are protected by owner’s password preventing from selecting text, editing, and printing. The program also has the ability to change any PDF properties without any barriers. • Removes copying as well as printing restrictions from any file, which are in the PDF format and protected by a password. • Unlocks files and at the same time keeps the original layout as well as information of those files. • Removes password from encrypted files, which are in the PDF format. This program is the ideal PDF password decrypter for windows system; it is very fast and reliable, the decryption process is quick and easy to use. The software has the ability to decrypt several PDF files at the same time and is compatible as well as works well with windows 8. For people that need a password remover, Aimersoft pdf password remover windows version is the best option.